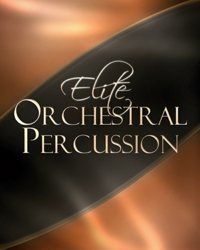 I’ve just wrapped up producing Vir2 Instruments‘ Elite Orchestral Percussion, a new virtual instrument which is basically an encyclopedia of orchestral percussion. With 19GB of content, there are 250 distinct orchestral percussion instruments included, and it’s powered by Kontakt Player. Best of all, there’s a really wide selection of drums, cymbals, and other percussion instruments in it. When I’m writing orchestrally, I like having a lot of choice in timbres; one bass drum or one snare isn’t enough when I’m trying to put together a mix in which all elements fit perfectly together. So EOP has a lot to offer. It’s received some great reviews from sonikmatter.com, EQ Magazine, Computer Music Magazine, and Sound on Sound magazine. Experience Vir2 Instruments’ Elite Orchestral Percussion, a premium 19GB library filled with an unparalleled variety of both traditional and unusual orchestral percussion. The collection features over 250 distinct orchestral percussion instruments across the full span of categories: bass drums, snare drums, cymbals of every type, chimes, gongs, handbells, mallets, tambourines, timpani, triangles, wind chimes, wood blocks, accessories, FX, and ethnic and world instruments. 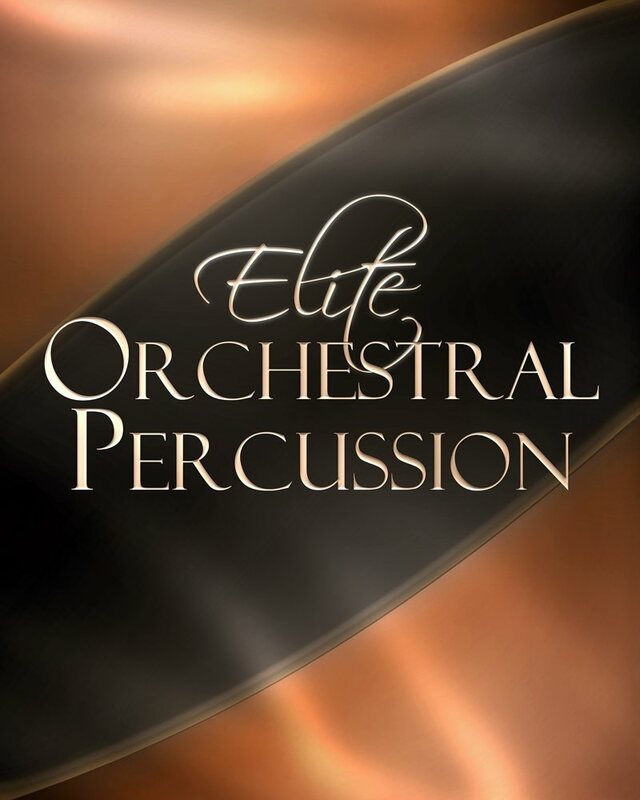 Elite Orchestral Percussion features a number of cutting-edge techniques to maximize and enhance the playability of the library, including a randomization engine which utilizes a variety of advanced techniques to maximize realism. A full performance view is available in all instruments, enabling instant triggering and programming of various common percussion articulations such as flams, 3-stroke ruffs, chokes, rolls, and realistic rhythmic pattern generators. Elite Orchestral Percussion offers dozens of different room and reverb options via a custom set of convolution impulses implemented in EZRoom. EZRoom is a drop-down menu in the interface that, with one click, allows you to place the percussion in everything from the world’s greatest chapels and concert halls to caverns, chambers, and small rooms. Unusual sonic spaces are also included for esoteric effects. EZRoom multiplies the different sonic options available to the discerning orchestral writer.